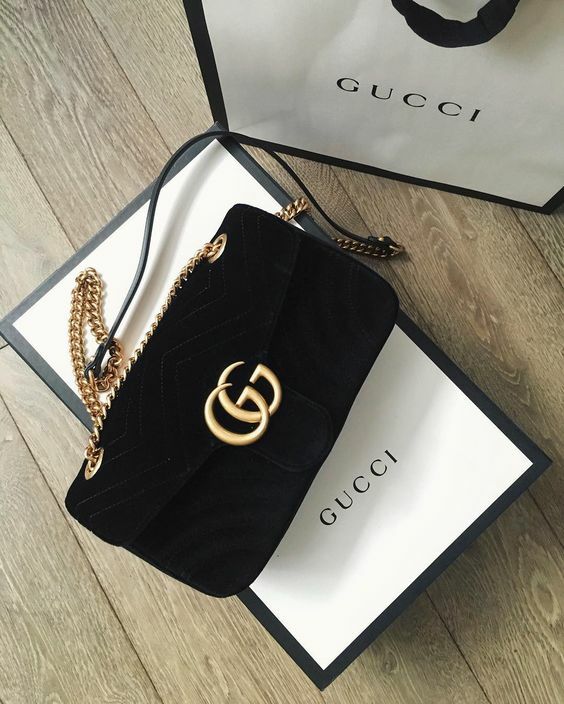 Did you know that you can shop your favorites items from Gucci at Farfetch.com and have them at your door in 90 MINUTES!? Let's see how much money I have on my bank account, Here is our guide to the Gucci items that you can actually afford. Delivery is available in the following cities: London, Paris, Madrid, Milan, New York City, Los Angeles, Miami, Dubai, Tokyo, São Paulo.